G2G Management Group owns and operates over 40 restaurant locations in California, Colorado, and Nevada. 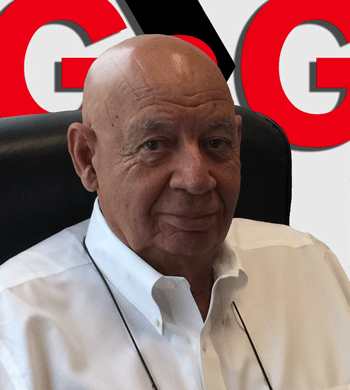 With nearly 50 years of restaurant and entrepreneurial experience, G2G Management Group owner Vince Eupierre is one of the largest Denny's franchisees in America. Find a restaurant near me!